Stirling Festival TheatreRecord Owner? Log in. 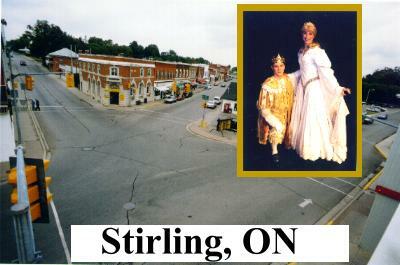 From Kingston: exit the 401 at Belleville (exit 543) and drive north on Hwy 62 to Hwy 14; proceed west on 14 to Stirling. From Toronto: exit the 401 at Glen Miller (exit 526) & proceed north on Cty Rd 4 to W. Front Street; turn right (east) to the SFT. Box Office open: Tue/Wed 10am - 2pm, Thu/Fri 10am - 5pm, and 1 hour before all performances. 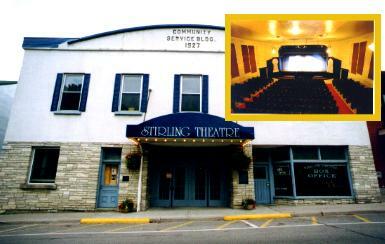 Beginning in 1936, until the late 50s, the auditorium served as Stirling’s movie theatre, but not many live performances were held in the main auditorium. As a professional theatre company, SFT continues to show great strength and growth with large bus groups coming on a regular basis to catch a wide variety of shows and concerts. The theatre currently seats 400. Our upper Eugene Burrell Hall with flexible seating holds 96. See our website above for details about our shows and events, ticket pricing, room rentals, etc. There's so much to do in the Quinte area! 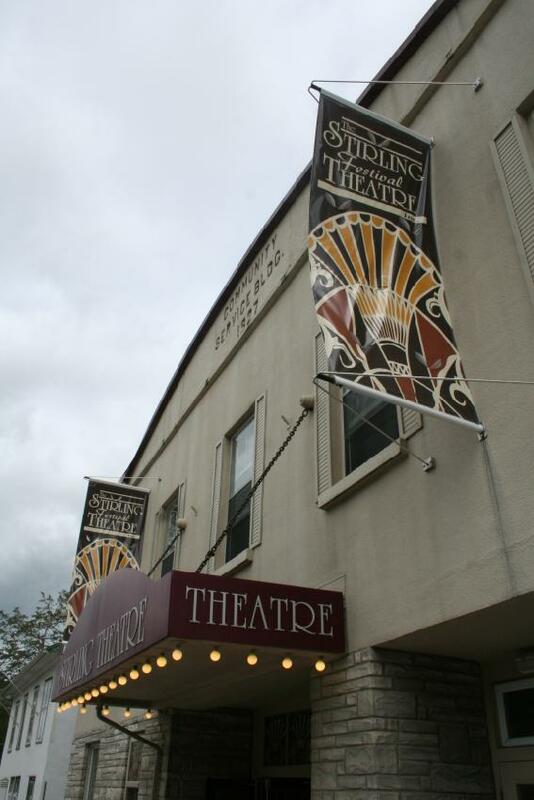 Combine your theatre excursion with: a fine meal featuring foods produced locally, a tour of Stirling's Farmtown Park (Agriculture Museum) or Grand Trunk Railway Station. Shopping in Stirling's unique gift and clothing stores, auction sales and antique markets, and much more. Streetview images taken summer of 2009. 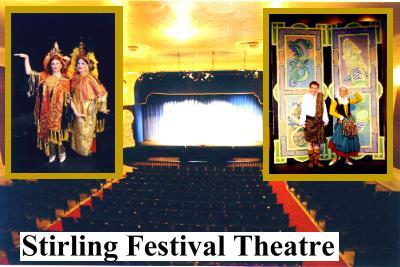 Have something to say about Stirling Festival Theatre?